Always great activities going on at your local playgroup- check the Playgroup website to find your nearest one. 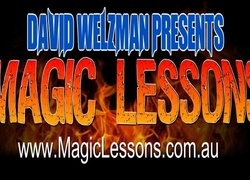 Address: Many locations throughout Sydney and NSW. At a Glance: local weekly meet ups during school terms for 0-5 year old's and their parents, nannies, Grandparents or other caregivers. All for a very low cost. Kids can play and learn and make friendships with other kids. 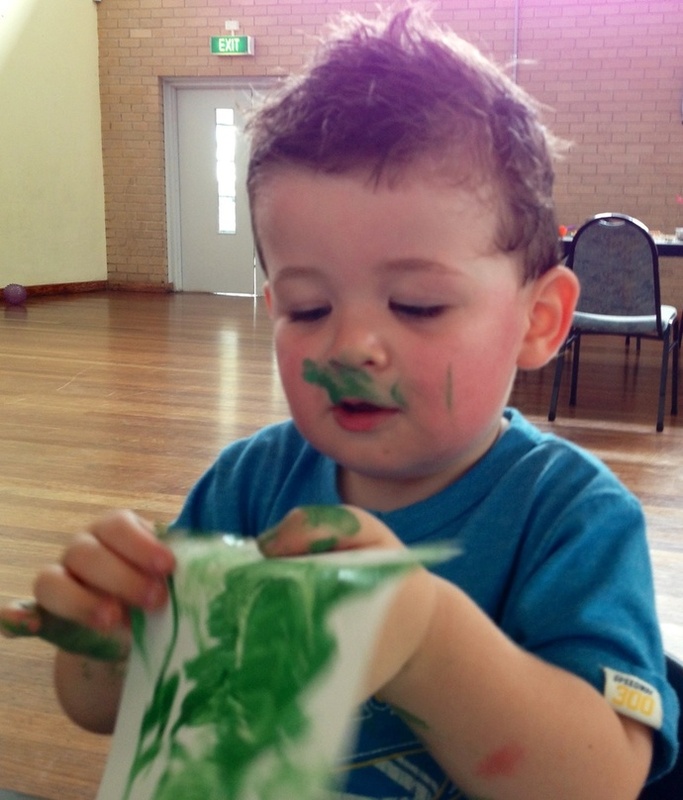 Playgroup is a not for profit community group. Caregivers can make new friends, share information and advice with each other and be involved in the running of the group. 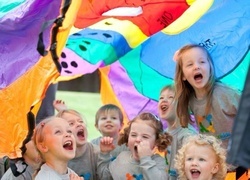 Playgroups are all run by volunteers. 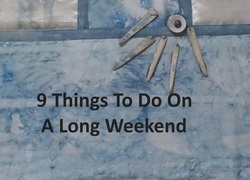 It's fun, gets you out of the house and you and your children can be involved in group times, singing and dancing, craft activities, morning tea and can even attend special excursions. 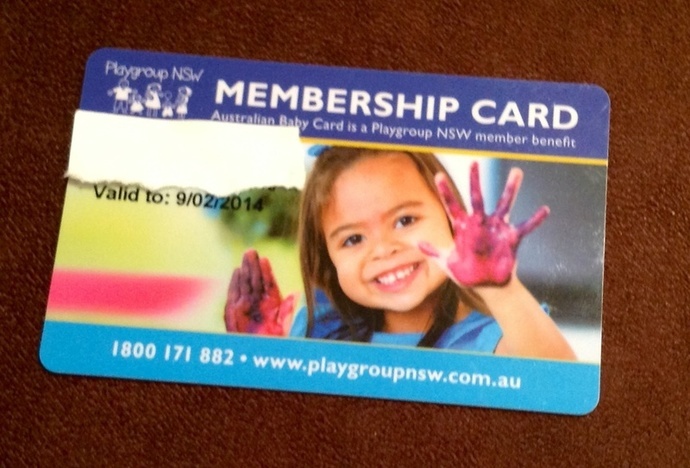 Cost: Membership to Playgroup NSW is $39 per year which covers all insurance, your membership card and a subscription to their Totline Magazine. Your individual Playgroup will have fees for each term which are around $20 or under. This covers hire of the venue (normally a community hall), toys, equipment and art/craft supplies. 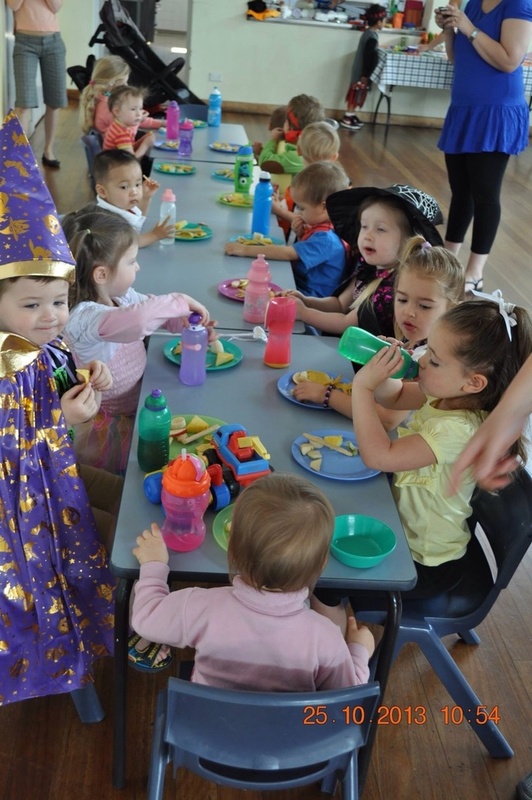 Children having their morning tea together at a playgroup session. Opening Times: Playgroups are on each week day of school terms in the mornings around morning tea times. BBQs: some venues will have ones available on site. 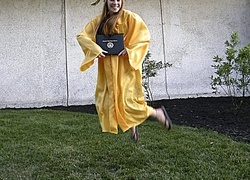 Dress up, dance, sing and play with friends. Kiosk or Cafe: Caregivers are asked to bring in some snack food like fruit for either their own child or to share with the group. Caregivers take it in turns to bring along some morning tea for the adults to share. 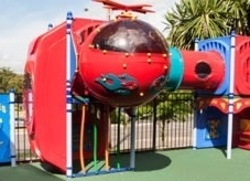 Image is from the Playgroup NSW website. Playground: Most will have some play equipment at the venue. 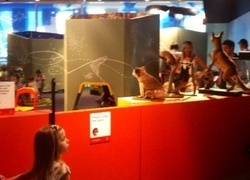 There is always toys, games, puzzles and books for the children to use. 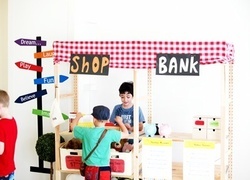 Playgroup often relies on donations for its resources. Image is from the Playgroup NSW Facebook page. Shade: Sometimes shade is available in the outdoor play area however it depends upon your venue. It is always advisable to bring a hat and some sunscreen for you and your child. Tables: The venue will have these on site to use for activities and eating times. Toilets: Will be on site and will have a baby change table. Water: the kitchen area at the venue will have tap water and normally an urn to make hot drinks for the adults. Bring your own drink from home for your child. Parking: Should be on site parking that is fairly close to the entrance. 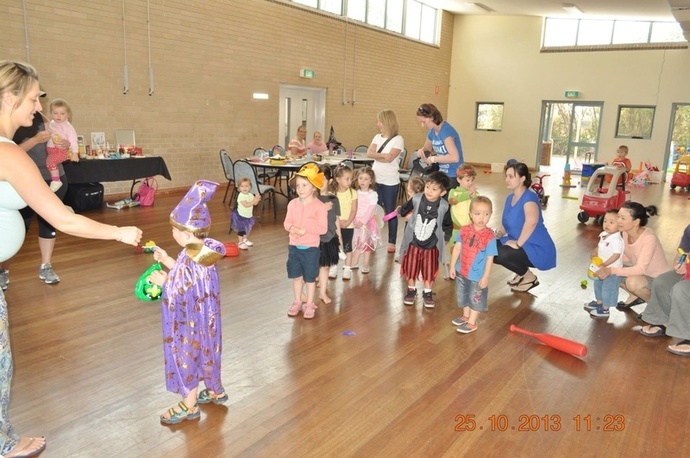 Description: Playgroup is all about having fun together through play, socialisation and communicating with each other. It provides caregivers with a supportive environment where they can meet other local parents, swap ideas and help organise fun activities for the children including parties, fundraisers, art and crafts, story times and even music and dancing. 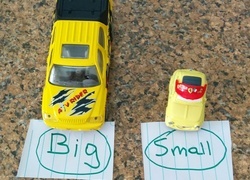 It helps children to prepare for the transition to preschool and big school. 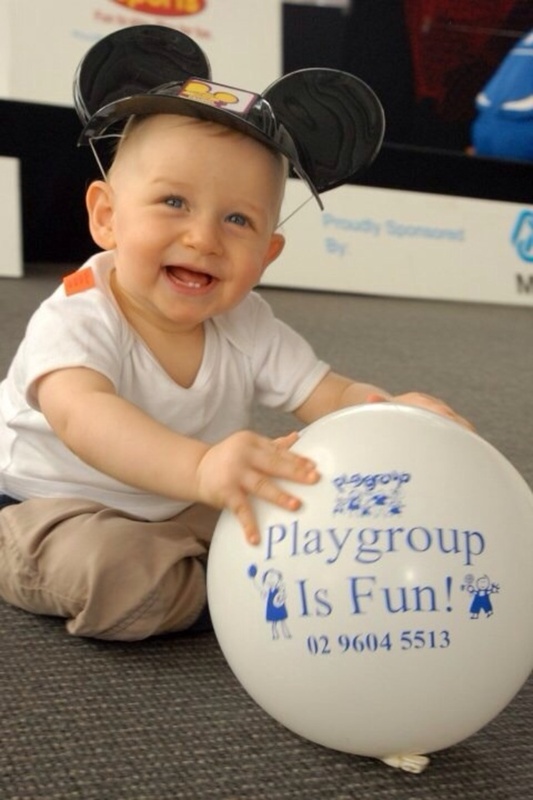 If there isn't one close to you contact Playgroup NSW and start your own. It is the greatest community activity available for you and your young family.